Mastercard has been a payment network for over 50 years and their credit cards come with benefits beyond what the bank issuers provide. Cards that have the World and World Elite Mastercard logos offer additional benefits such as a concierge service, enhanced price protection that lasts 120 days, and access to the World Luxury Hotels and Resorts program, which features room upgrades, free breakfast, early check-in and late-checkout, and special welcome amenities. And, if your card is part of the World Elite Mastercard program, you’ll also receive access to benefits like the World Elite Air program which offers discounted airfare on several different airlines and even upgrades to business class from full fare economy class tickets. Furthermore, the World Elite car rental program offers elite status with Avis, National, and Sixt car rentals which provides priority service, discounts, and vehicle upgrades. Finally, both programs offer Mastercard's Priceless Cities benefit which features exclusive access to sports, entertainment, and culinary events at select cities around the world. Here are the best Mastercard credit cards that you should consider to take advantage of these benefits. The Bank of America® Cash Rewards credit card offers a $200 bonus after you use your card for $1000 in purchases within the first 90 days. 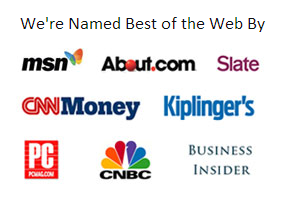 This card awards 1% cash back on all purchases plus 2% at grocery stores and wholesale clubs and 3% cash back in the category of your choice: gas, online shopping, dining, travel, drug stores, or home improvement /furnishings for the first $2,500 in combined grocery/wholesale club/choice category purchases each quarter, then 1%. There is no annual fee. 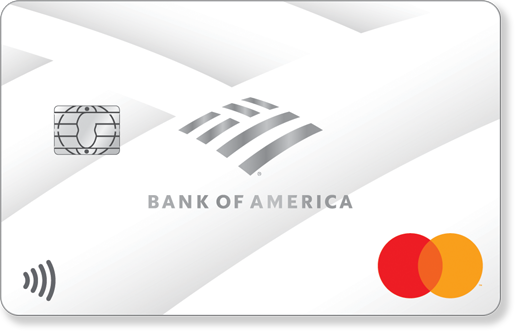 The BankAmericard® credit card is a Mastercard that offers a low-interest option of a 0% introductory APR for 18 billing cycles for purchases and for any balance transfers made in the first 60 days. After that, there is a 15.24%-25.24% Variable APR. A 3% fee (min $10) applies to balance transfers. There is no annual fee for this card. 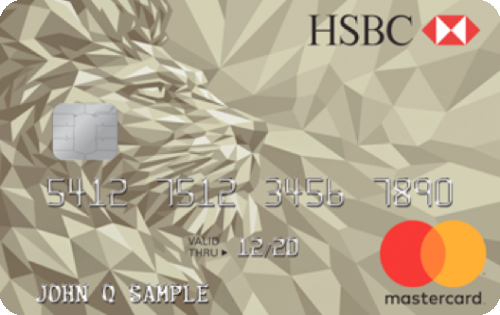 The HSBC Cash Rewards Mastercard® credit card allows you to earn unlimited 1.5% cash rewards on all purchases. You can earn 3% cash back on your purchases for the first 12 months of account opening, up to $10,000 in purchases. Plus, once a year, you get a 10% Anniversary Bonus on all the cash rewards you've earned that year. There are no foreign transaction fees and no annual fee for this card. See rates and fees. 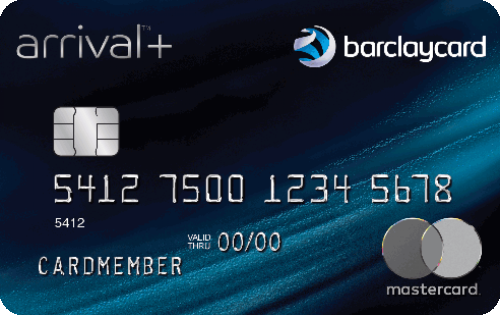 The Barclaycard Arrival Plus® World Elite Mastercard® offers two miles per dollar spent on all purchases. Miles are worth one cent each as statement credits toward most travel purchases including airfare, hotels, car rentals and cruises. In addition, new cardholders can earn 70,000 bonus miles after using their card to spend $5,000 on purchases within 90 days of account opening. 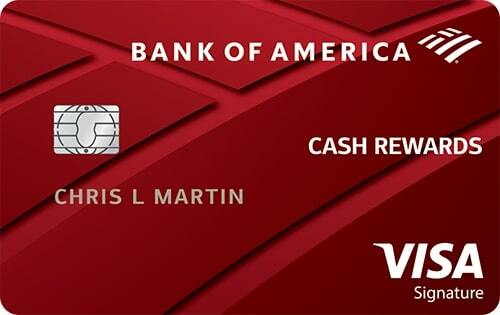 Furthermore, cardholders receive 5% of their miles back every time they redeem them. There is an $89 annual fee for this card, which is waived the first year, and no foreign transaction fees. See Terms. 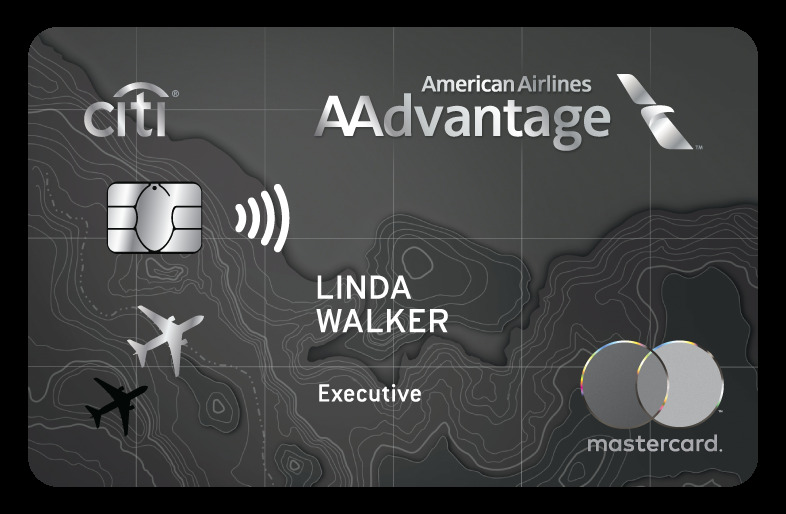 The Citi® / AAdvantage® Executive World Elite™ Mastercard® is the top of the line card from American Airlines and Citi. New cardholders can earn 50,000 bonus miles after spending $5,000 in purchases within three months of account opening. Benefits include access to the Admirals Club lounges for you and guests traveling with you. When traveling on American, cardholders receive priority check-in, screening, and boarding as well as free checked bag a 25% savings on inflight purchases. Customers can also earn 10,000 elite qualifying miles when they use their card to spend $40,000 in purchases within the year. There is a $450 annual fee for this card, and no foreign transaction fees. Click here to learn more and apply for the Citi® / AAdvantage® Executive World Elite™ Mastercard® today!